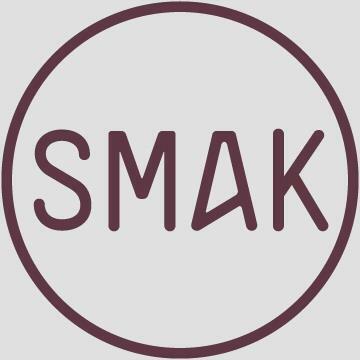 SMAK, a new healthy fast food restaurant, is now open. They have breakfast items, salads, rice bowls, and wraps on the menu and they cater to all sorts of dietary restrictions. The food is locally sourced and they are striving to become a zero waste facility. SMAK is located at 1139 West Pender Street and is open daily from 5:30am – 9pm.